I love the cold at first touch and it lasts forever. My girlfriend is crazy about the smell too. I do have to be careful when wearing black shorts though as to avoid stains. 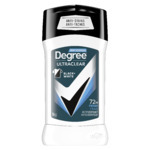 This is a really great deodorant spray. I use it before I go to the gym and it really usefull against swat.. 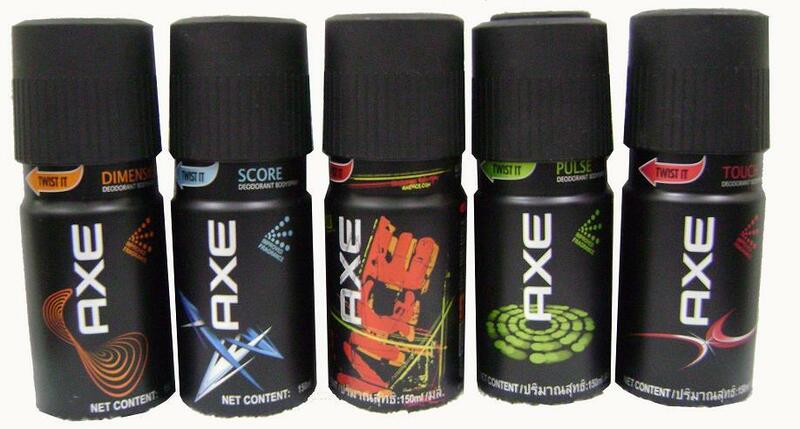 I like it's fragrance but I like all fragrance of AXE's product at all. I buy this product because I like the smell. This product hides body our very well because of the smell. 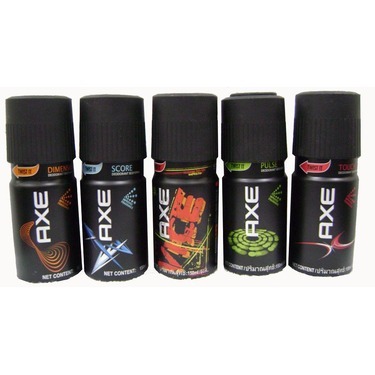 I have bought AXE sprays many times. I have bought this product for years. I absolutely love the smell of this Island spray! It is actually supposed to be for a man, but I use it ALL the time! It also offers awesome, all day protection! If used properly, and not totally CAKED on, this stuff is great! Good for the morning, after shower, on the go. Just remember- it's meant to be sprayed on your skin- not your clothes! 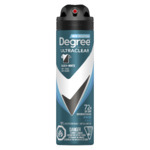 definitivement j ai toujours dans ma pharmacie chez moi des déodorants axe en spray même ma femme adore l'odeur je ne passe pas inapercus car toute le monde me demande si j'ai mis un parfum mais pourtant il s'agis juste de mon deodorant ! 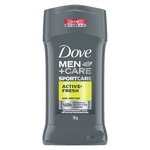 I have tried many axe body sprays and I think they work fine but do not last very long, I will usually have to re apply half way through the day. Overall however slightly expensive but a pretty good​ product. 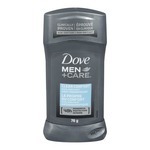 I usually pick out my husbands colognes and deodorants, and he always has an axe deodorant spray on hand. We both love the smell of them. Usually he has more than one. You don't need a lot and it lasts all day. Very reasonably priced as well. Definitely will be purchasing in the future and recommend.